S haheen Shariff, Associate Professor with our Department of Integrated Studies in Education, was recently invited to address a meeting of members of the National Association of Women Judges (USA) visiting Montreal. They were hosted by members of the Canadian Chapter of the International Association of Women Judges (CCIAWJ). Both chapters are part of the the International Association of Women Judges (IAWJ). The topics covered in Dr. Shariff's talk included issues relating to sexual violence on university campuses, and the research of her ongoing SSHRC Partnership Project on university policies and educational responses to sexual violence. Attendees comments confirm that Dr. Shariff's presentation met her goal of adding perspectives to the organization's consideration of university policies dealing with sexual misconduct, especially among millenials, on Canadian and American campuses. 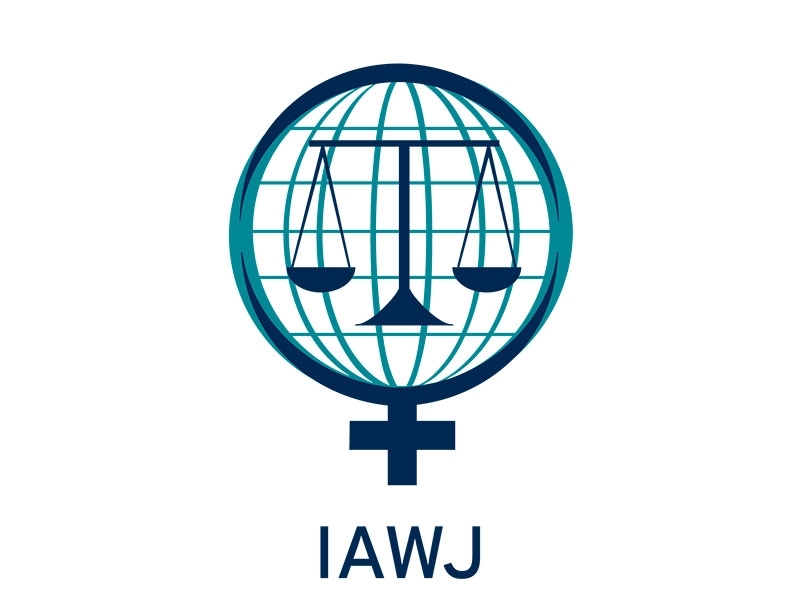 The International Association of Women Judges (IAWJ) is a non-profit, non-governmental organization whose members represent all levels of the judiciary worldwide and share a commitment to equal justice and the rule of law. The IAWJ currently has approximately 5,000 members in 82 countries and areas worldwide. These networking opportunities allow Dr. Shariff and her project collaborators to draw on the expert advice of judges and legal experts in the development of resources and workshops for the legal community and professional development workshops for the judiciary on sexual violence, social media and the experiences of millennials. Dr. Shaheen Shariff is Director of McGill’s Define the Line research program, and Co-Director of the Faculty of Education's Institute for Human Development and Well-Being (IHDW). Prof. Shariff is internationally known for her expertise on societal, legal and policy issues relating to sexual violence, cyberbullying, and social media. Dr. Shariff is a recipient of the Queen’s Diamond Jubilee Medal for her contributions to Canadian public policy. Her research is grounded in the study of law as it impacts education and public policy.